Sara joined Ride On as a volunteer in 1996 after moving to California from England. She has ridden her whole life and became a PATH International Advanced instructor in 1997. 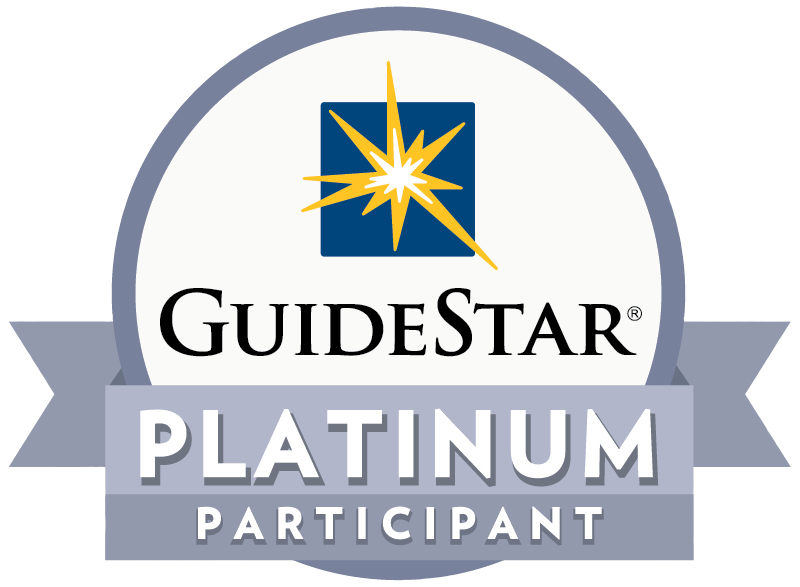 She is also a PATH International Lead Evaluator for On-Site Certifications and Workshops. Working closely with the C.E.O., Sara is responsible for the day to day operations of Ride On’s 2 ranches and also manages fundraisers/special events and marketing/social media outreach. She has a degree in Marketing and Business Studies. 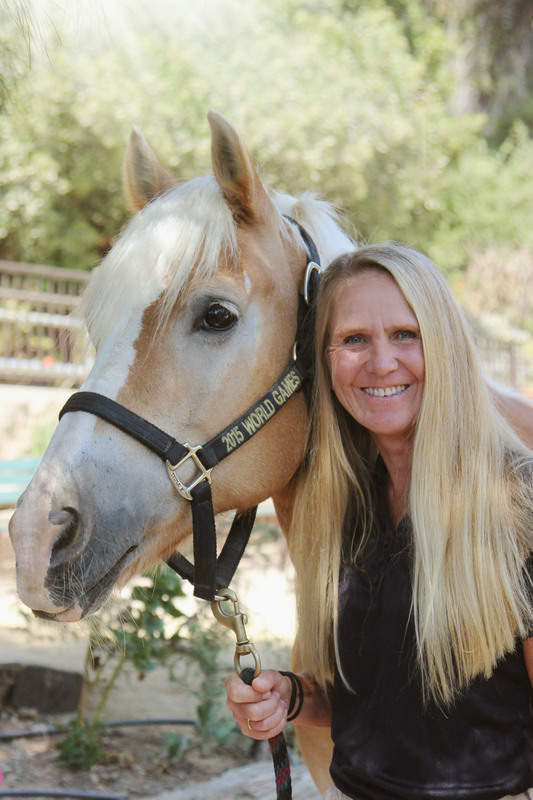 Sara lives in Simi Valley with her husband, 2 daughters and 3 horses who are all active in Santa Rosa Valley Pony Club, of which Sara is the Joint DC. Sara’s other passion is endurance sports - she has completed dozens of triathlons including a full Ironman and has run the Boston Marathon twice!